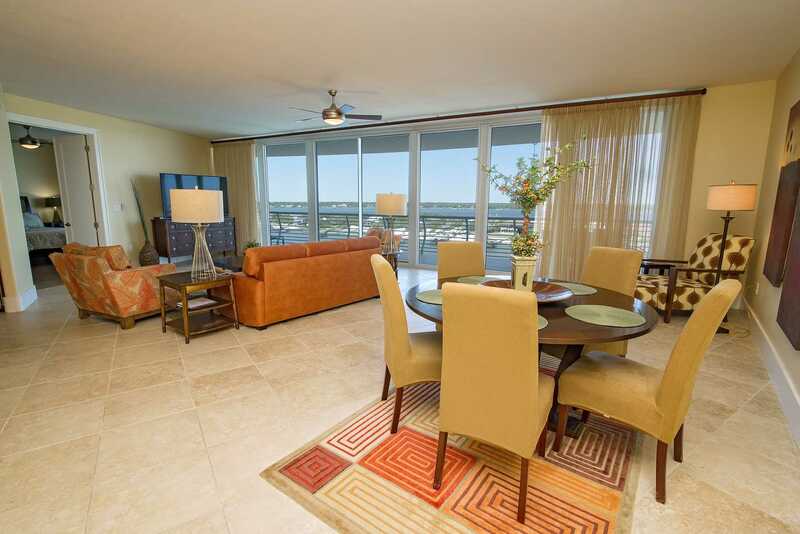 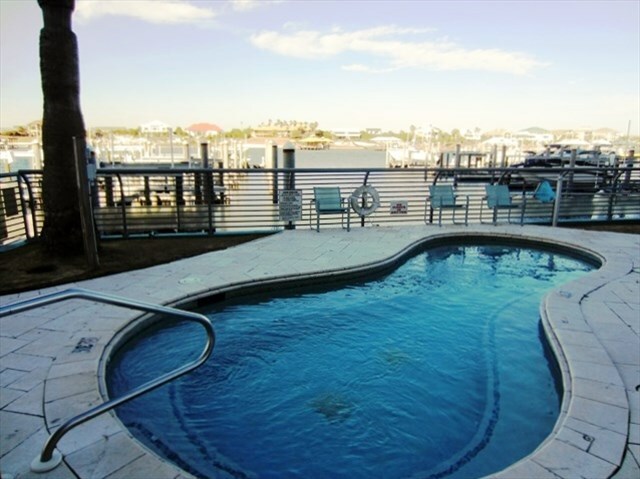 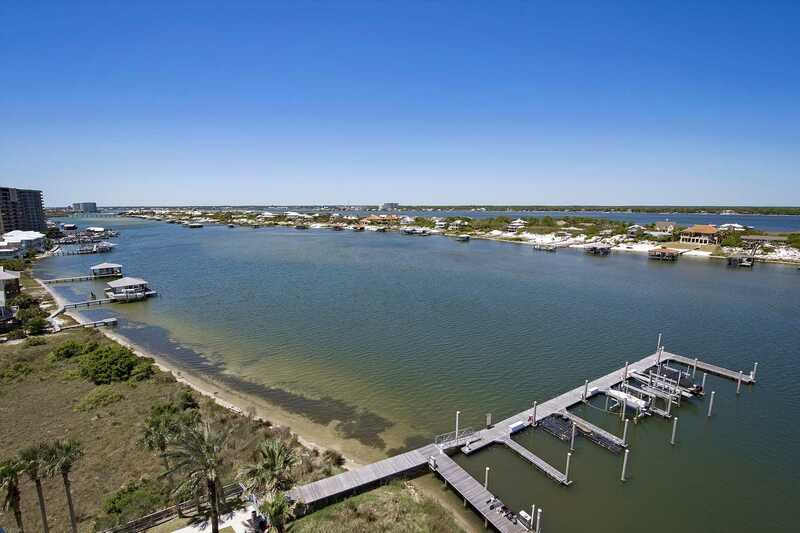 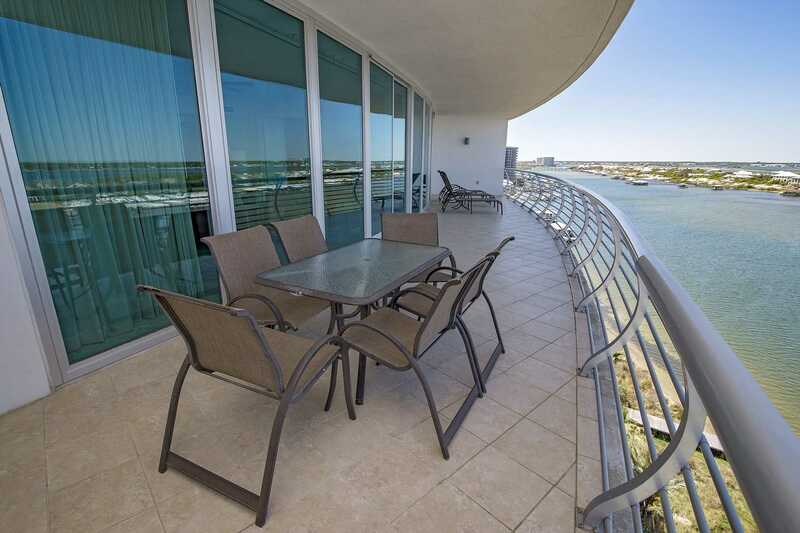 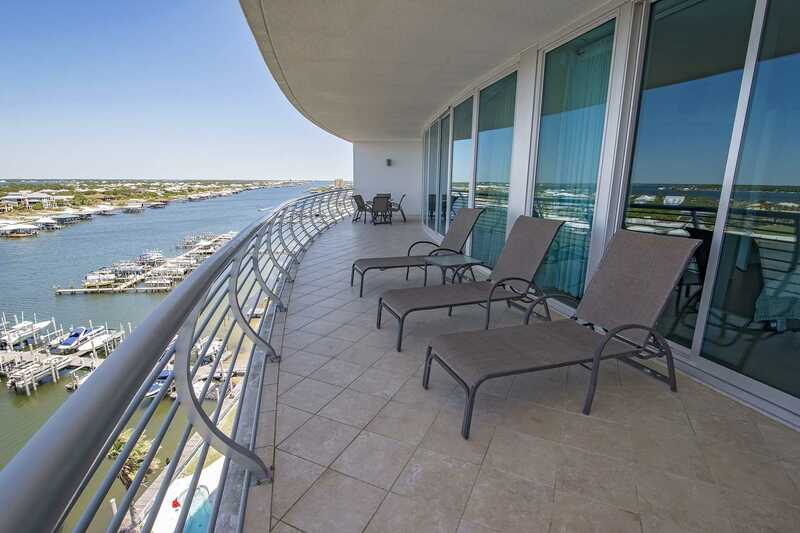 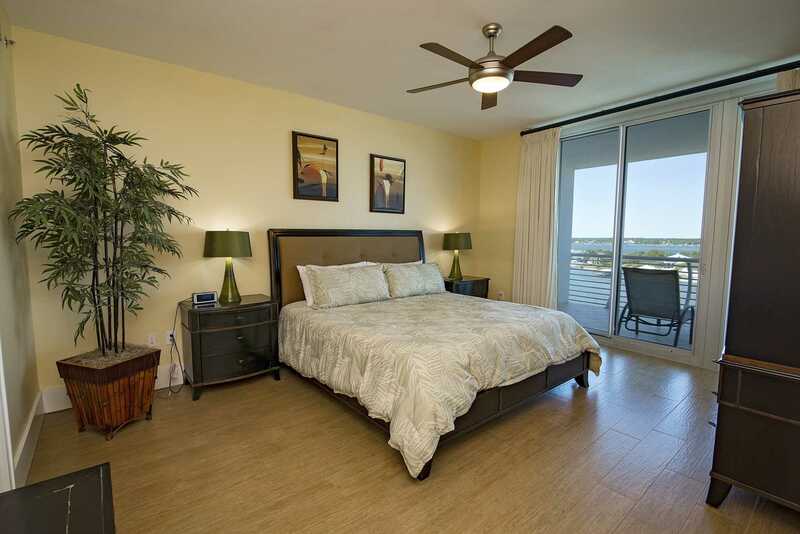 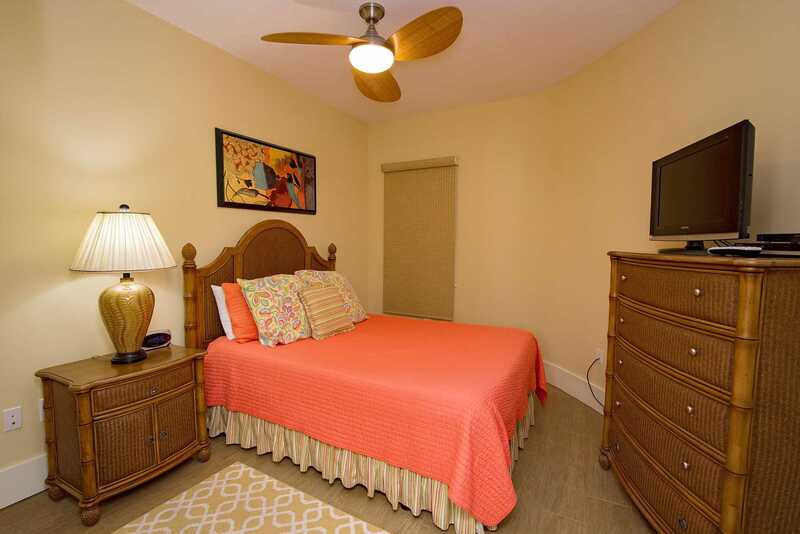 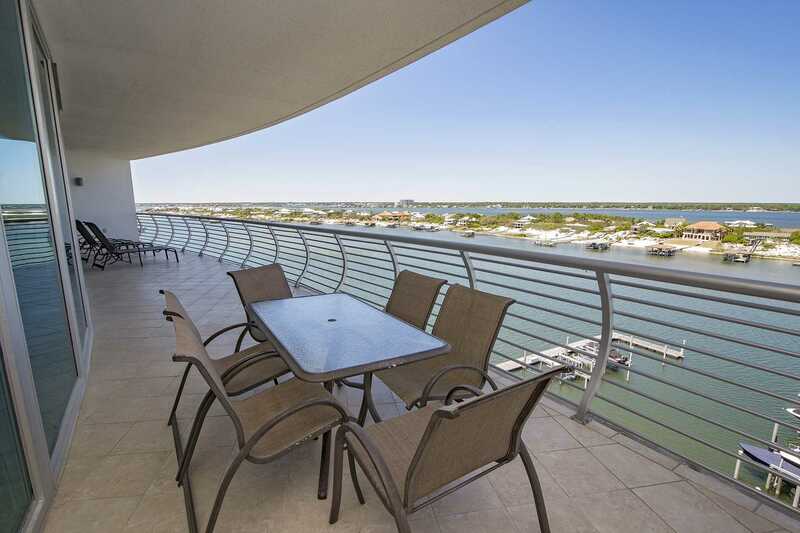 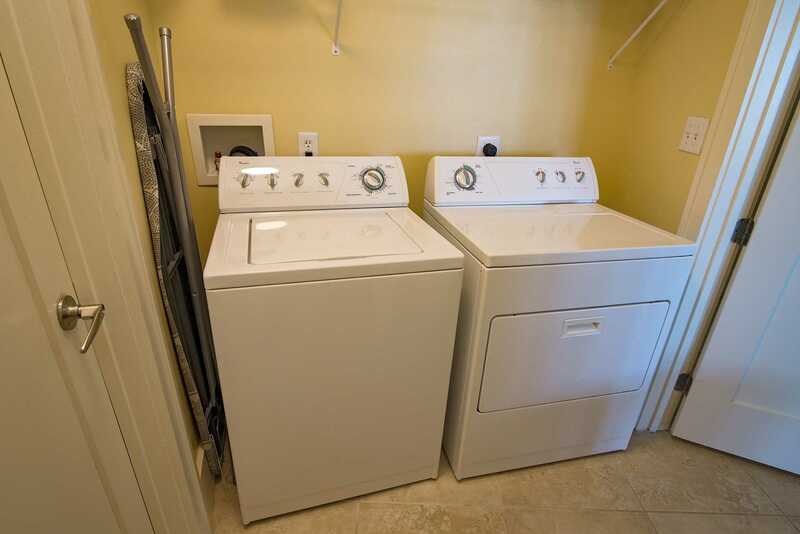 The Bella Luna luxury condos in Orange Beach, AL are located directly on Ole River with an easily accessible private beach just across the street! 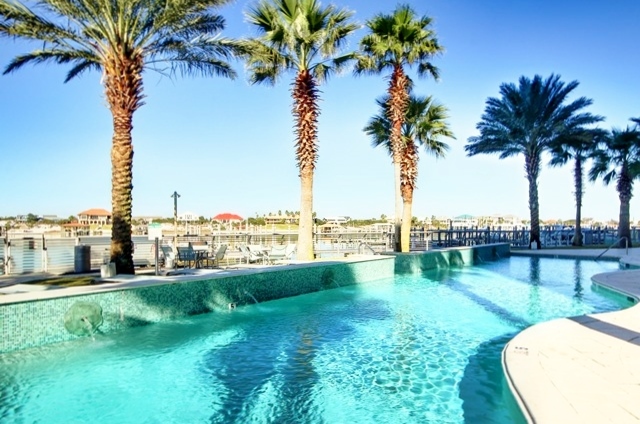 With stunning, endless views of the sunset, sunrise, and Ole River, you get the best of both worlds! 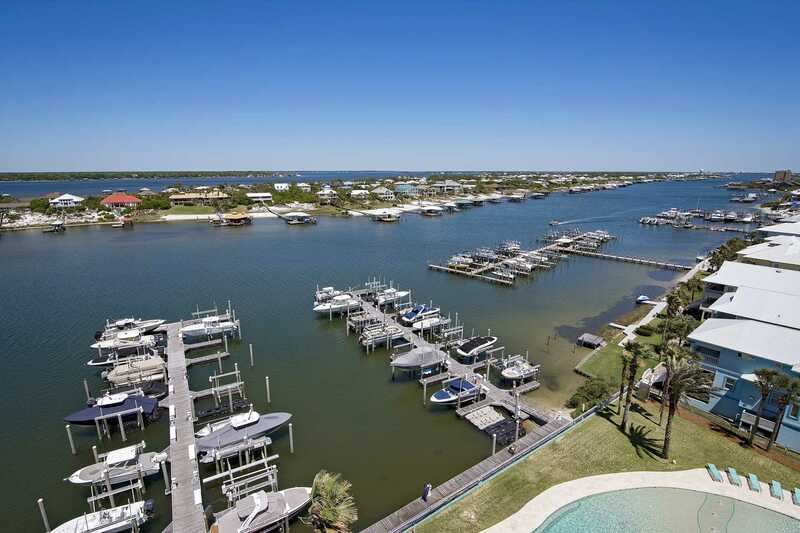 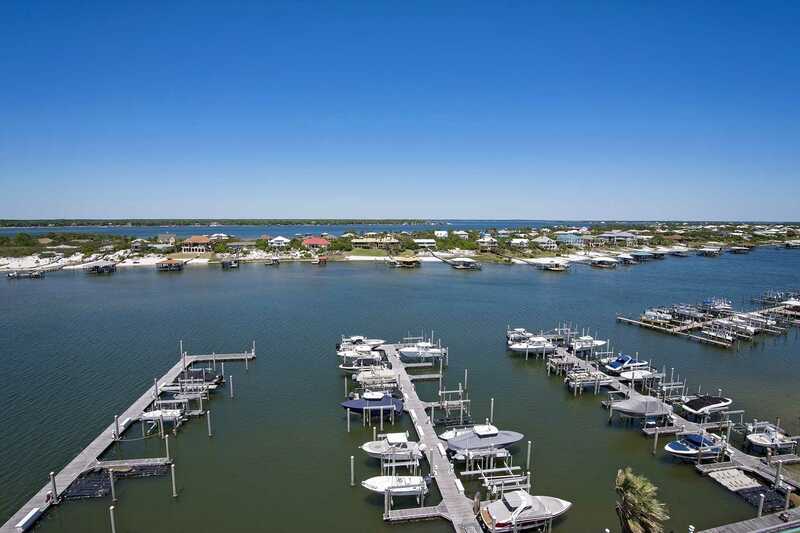 Bella Luna has a private marina with first-come, first-serve boat docks and private slips available for rent. 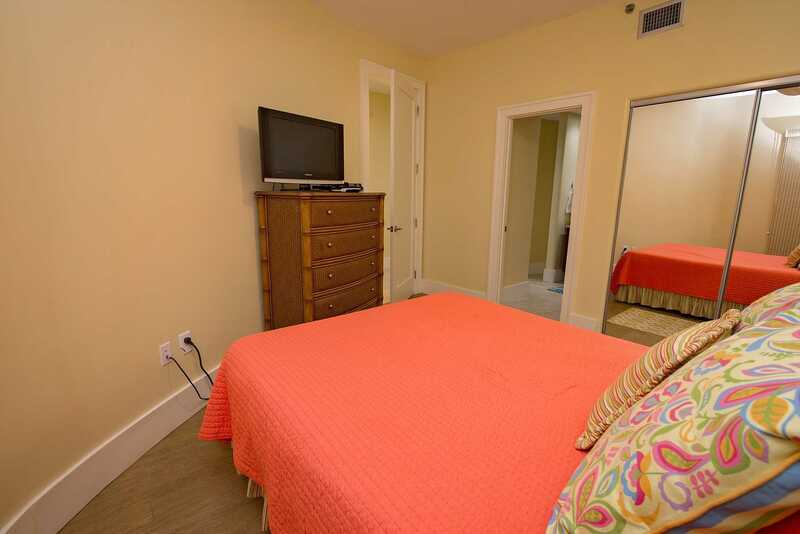 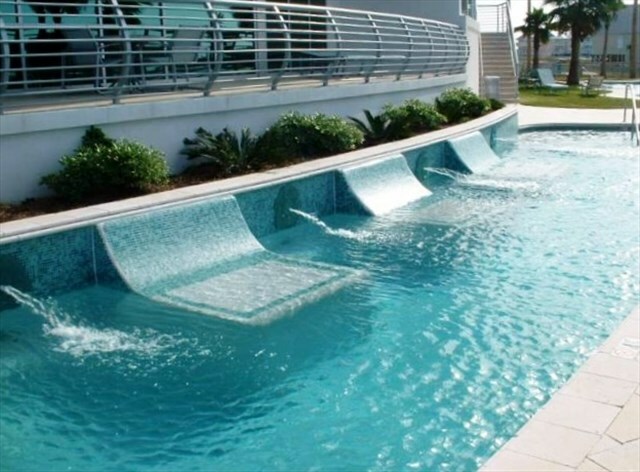 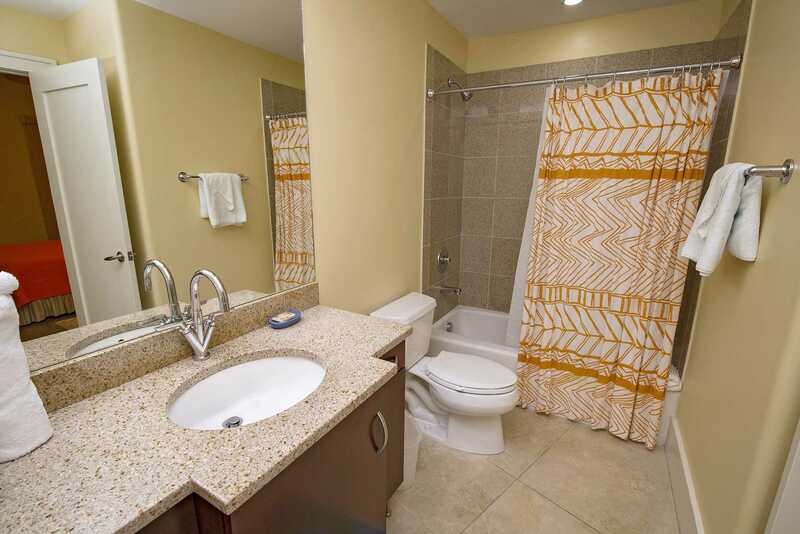 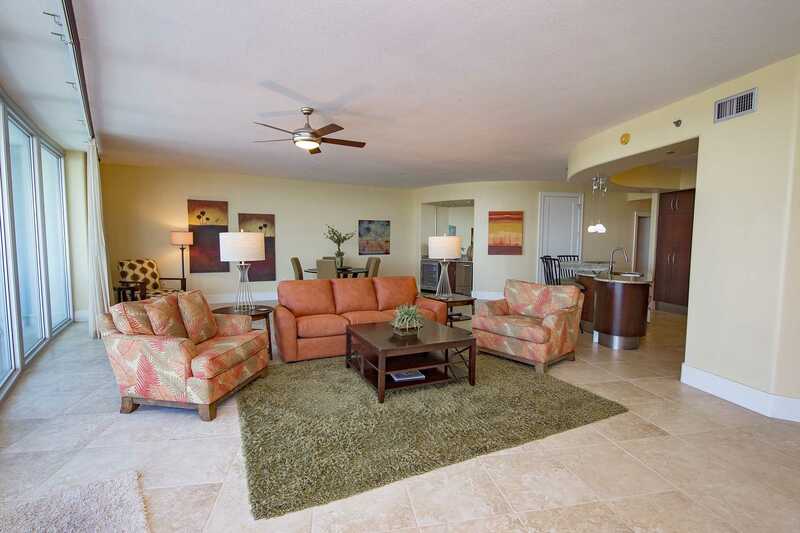 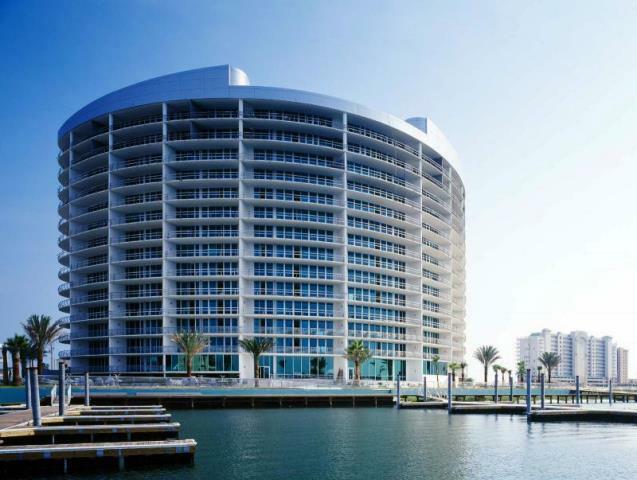 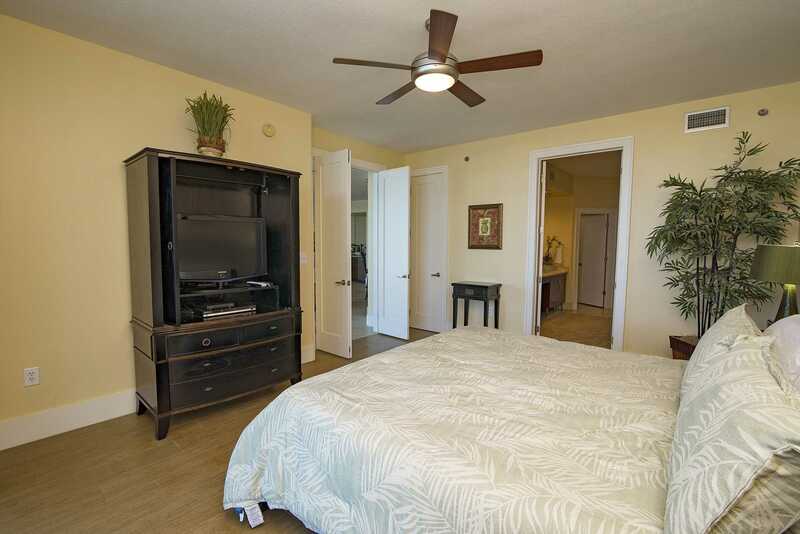 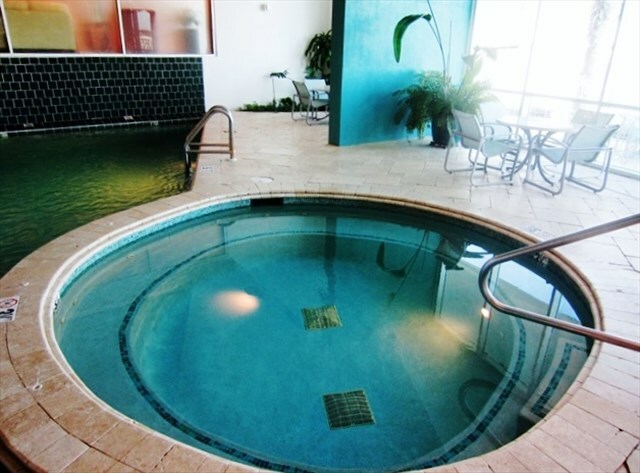 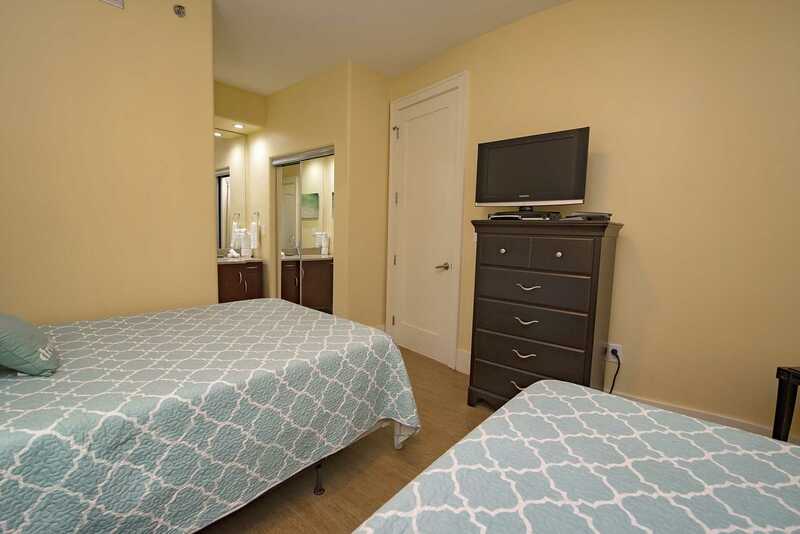 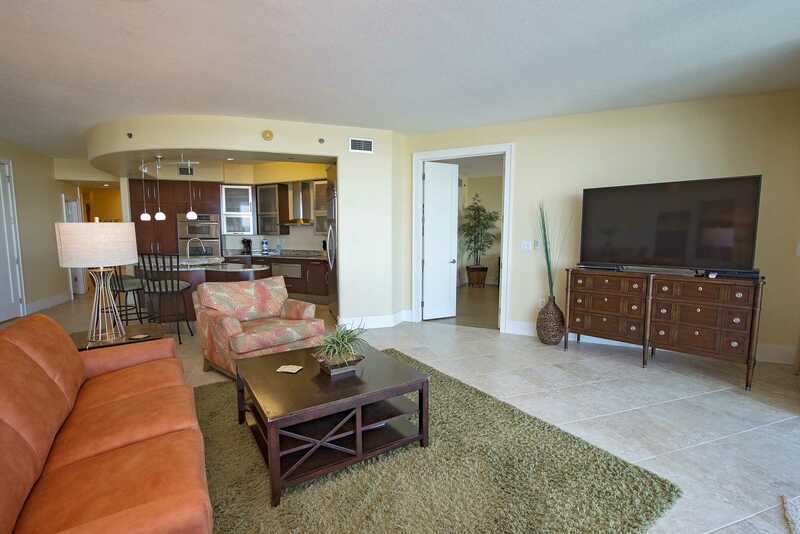 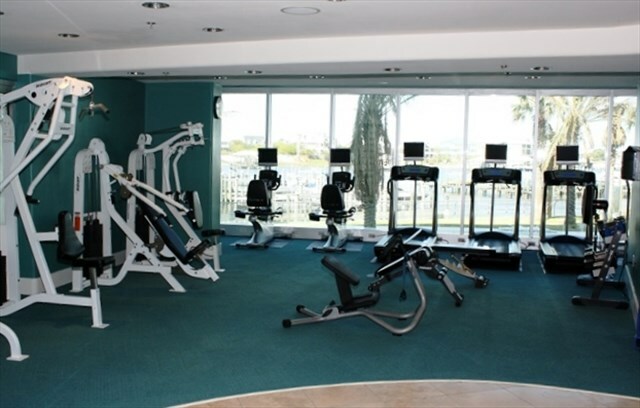 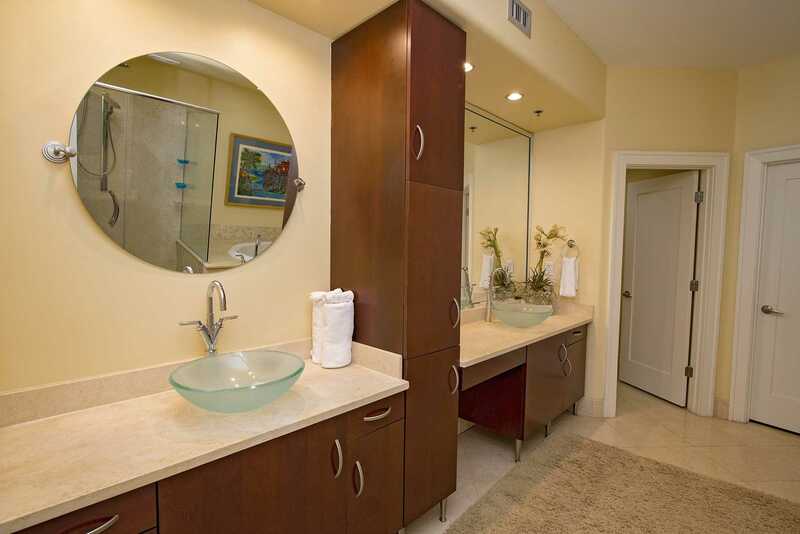 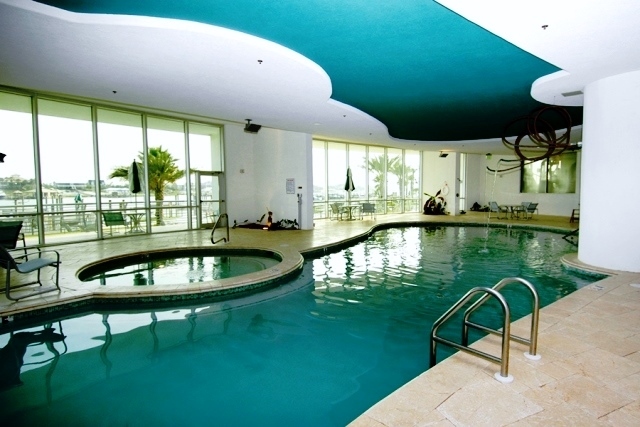 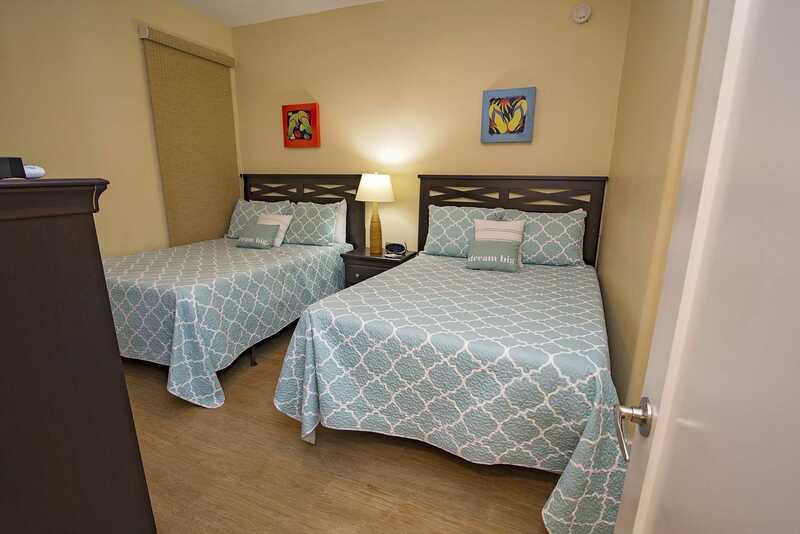 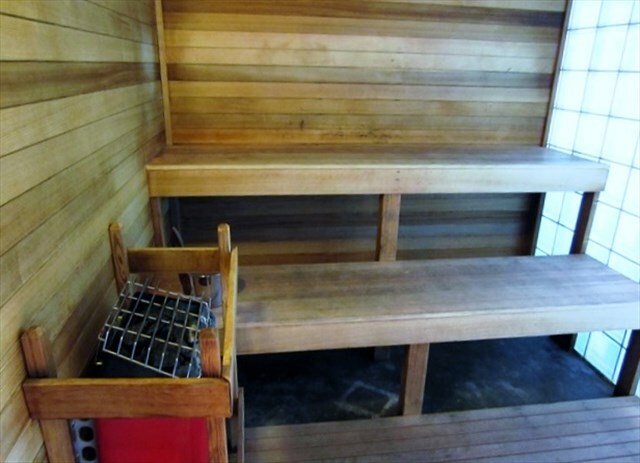 Amenities include 3 outdoor pools, a HUGE heated indoor pool, 2 hot tubs, and a waterfront fitness center. 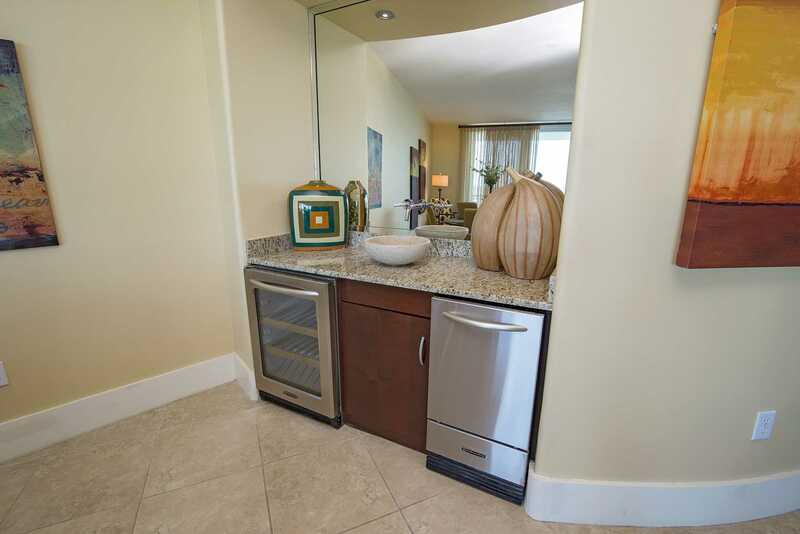 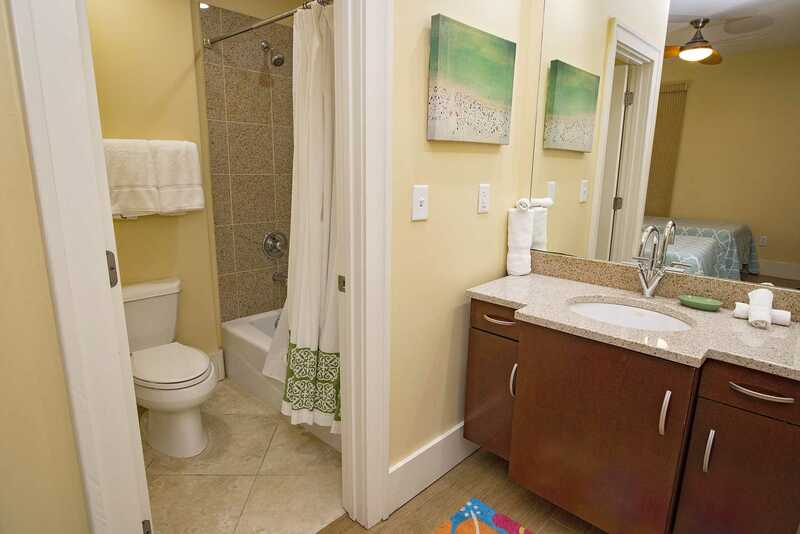 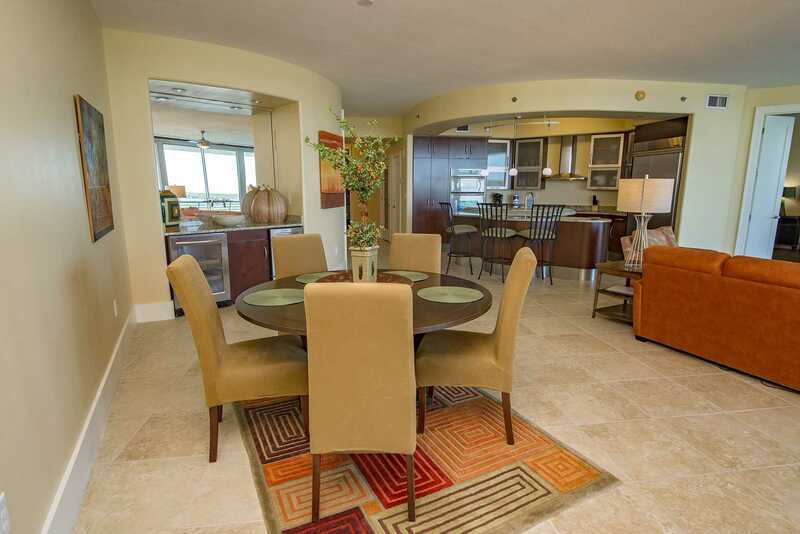 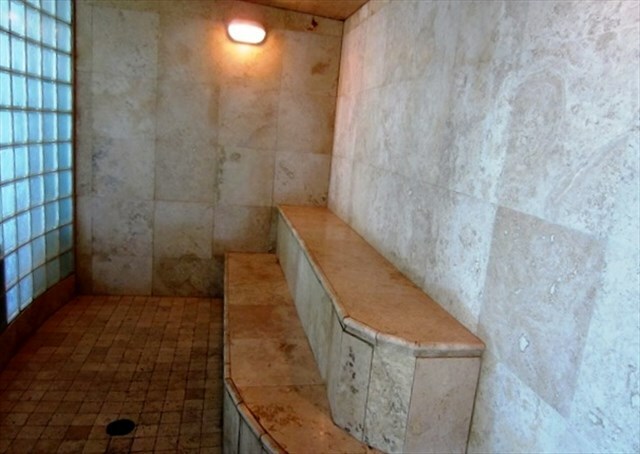 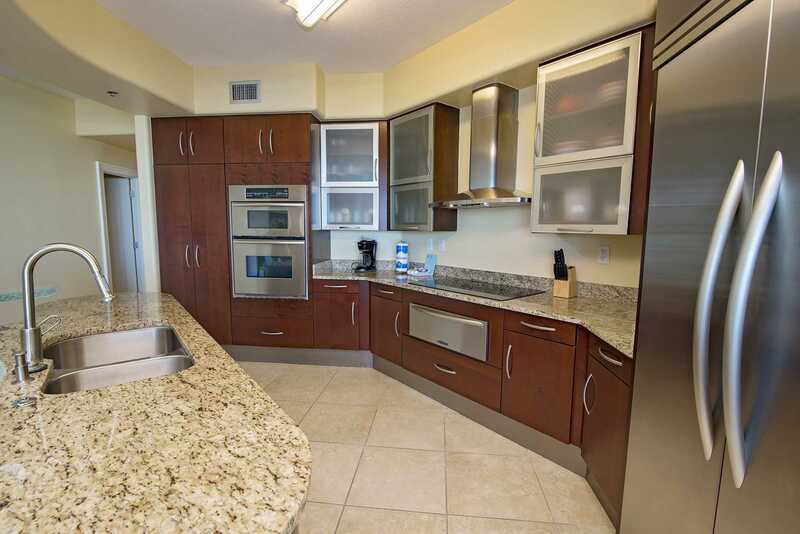 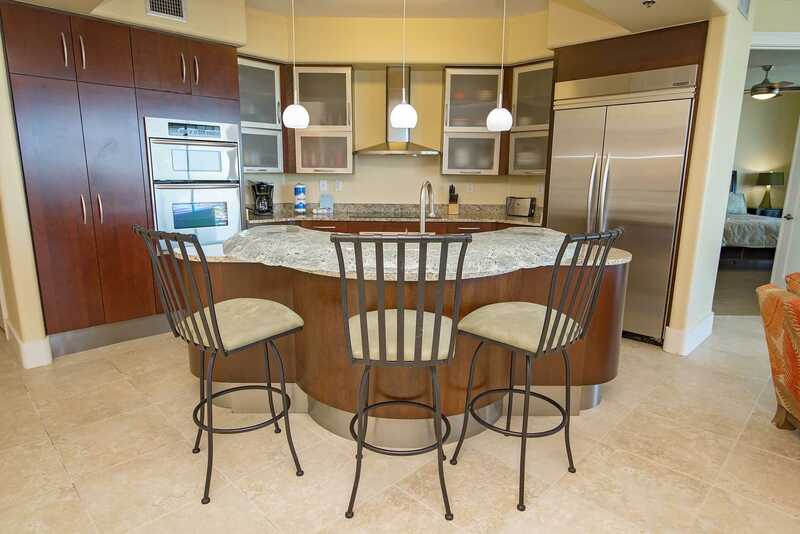 This condo has a wet bar with ice machine and wine cooler.